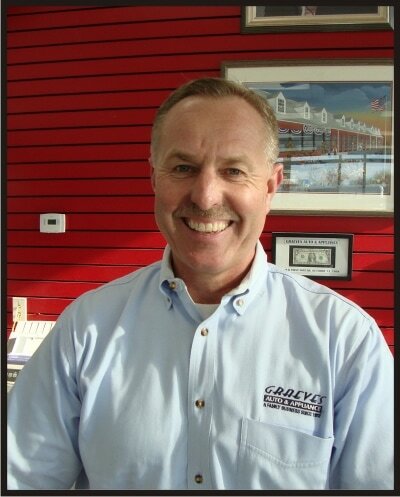 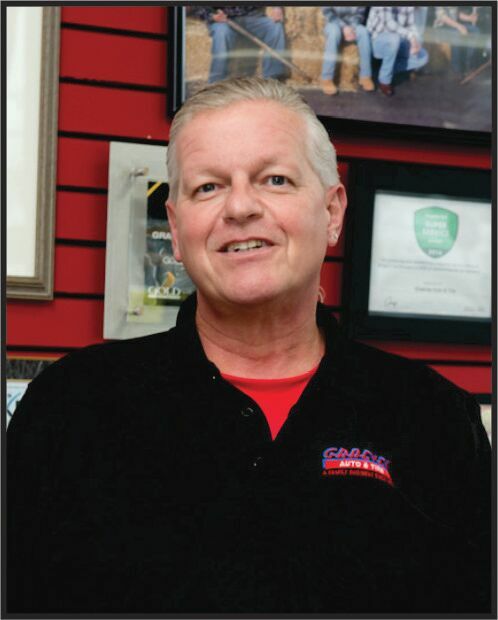 Graeves Auto & Tire is an Equal Opportunity Employer and offers excellent pay with a competitive benefits package for qualified mechanics, assistants, sales persons, and office support staff and managers. 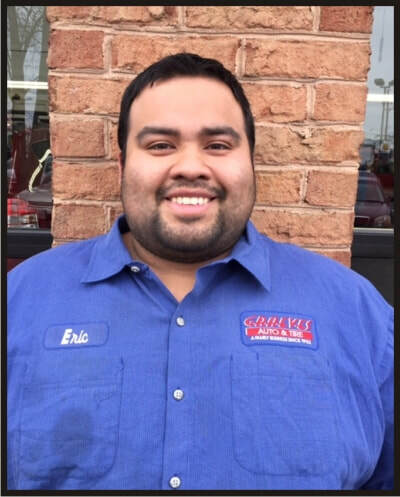 Must have at least 5 years of experience with general automotive repair in a commercial environment working for an authorized shop that is in good standing with the State where the business is located. 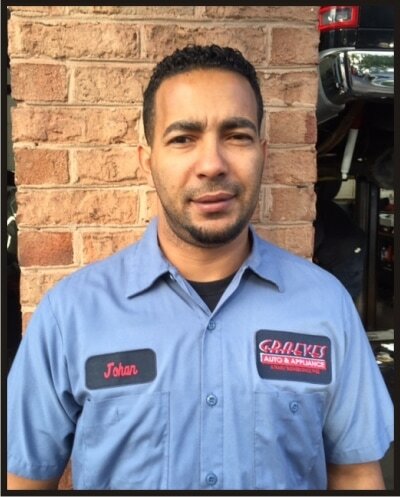 Foreign and domestic experience is preferred on both cars and light duty trucks. 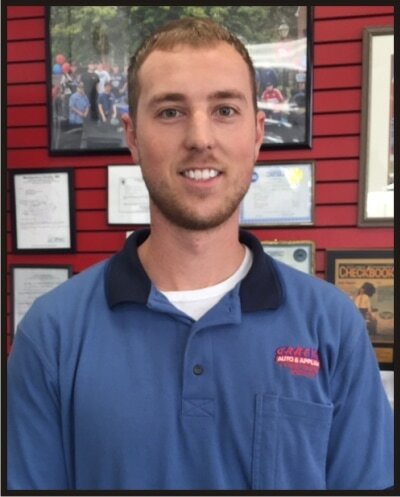 Must have at least 1 year of experience with entry level automotive repair in a commercial environment working for an authorized shop that is in good standing with the State where the business is located. 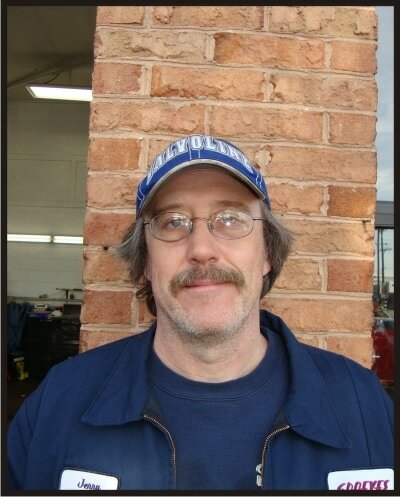 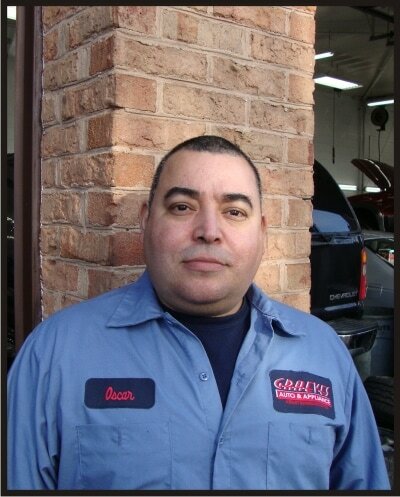 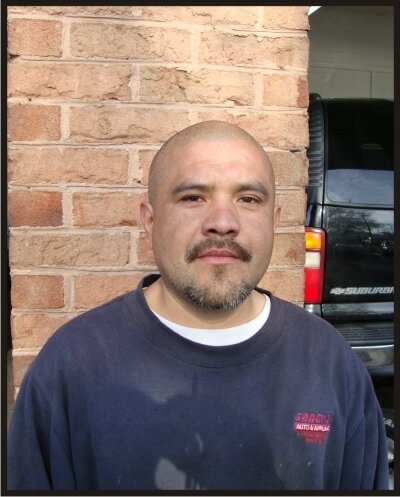 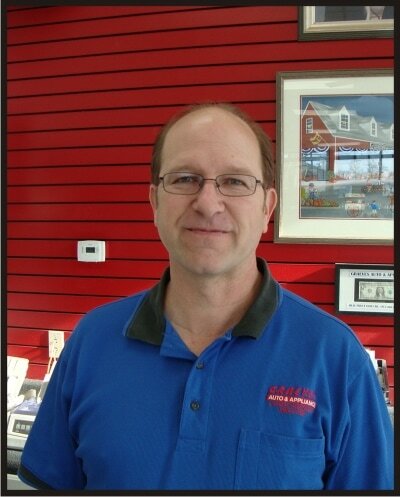 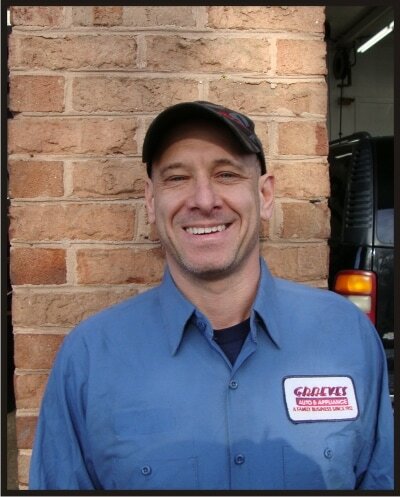 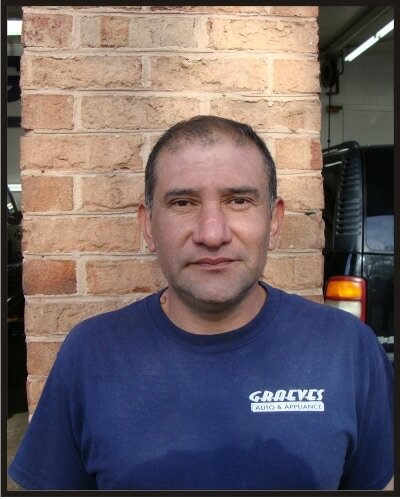 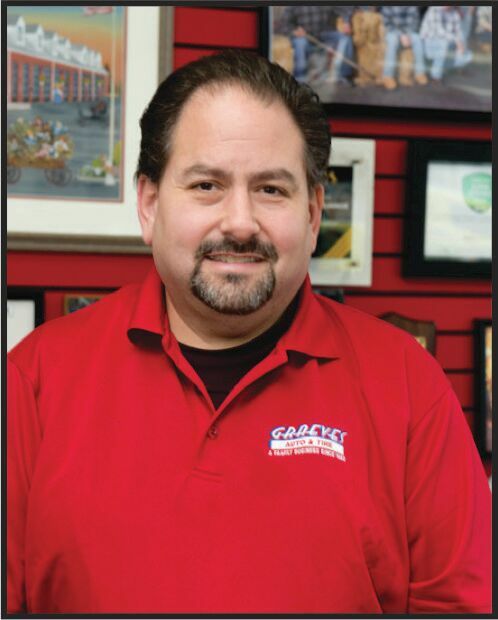 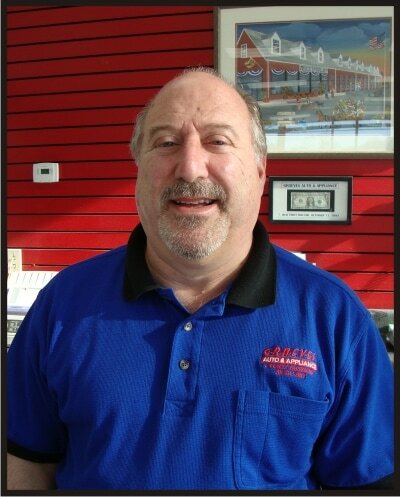 Responsible for tire repair and changes, radiator flushes, oil changes, and other light garage duties.